We are Fins Gourmands, desserts enthusiasts and we create our pastries with the desire to offer products without compromising quality of their ingredients and the professionalism of their confection, as if we were doing them for ourselves. Thus, the imperishable sweet memories that your clients will keep, will always be the signature or our brand! The Fins Gourmands' desserts will undoubtedly please anyone that does not like big dessert, but who at the end of a meal, will easily succumb to the temptation of a light and refine delight. We respect the highest quality standards required by our industry, and we are always searching for new manufacturing methods or regulatory requirements to help us continuously improve the quality of our products and services. 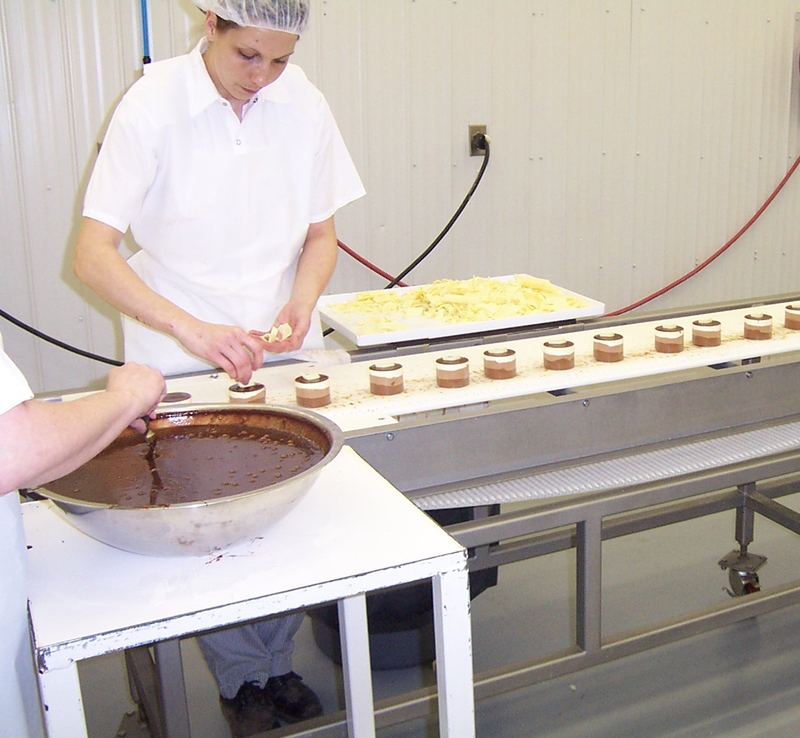 Over 20 years ago, in a small 2,500 sq.fr facility, Fins Gourmands began production of high-end individual portion desserts with a distinctive signature, easy te serve desserts, that responded to what we found to be the new desired consumption trends. Fins Gourmands experience rapid success, while remaining very proud of its craftmanship beginnings. In the early 2000, we have evolved toward our first industrialization phase, and moved our operations to a 5,000 sq.ft facility, which allowed us to triple our production and warehousing capacity. In 2003, Fins gourmands' products continue to gain new enthusiast supporters fond of refine and delicious individual desserts portions. To the point that Fins Gourmands needs to expand its warehousing facilities again. 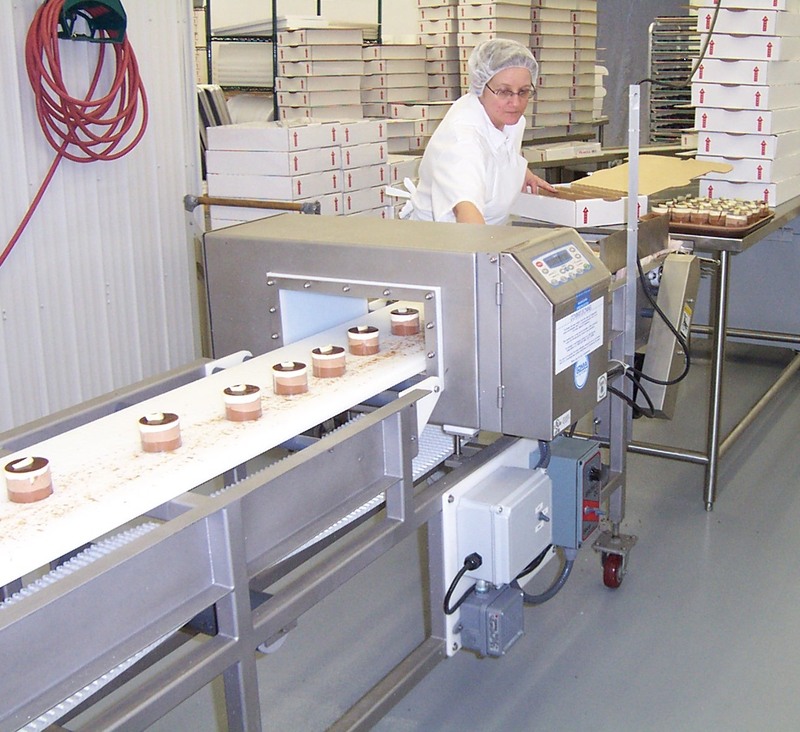 At the end of 2005, Fins Gourmands complete an additional 2,000 sq.ft expansion, in order to increase its production, warehousing and refrigeration areas. 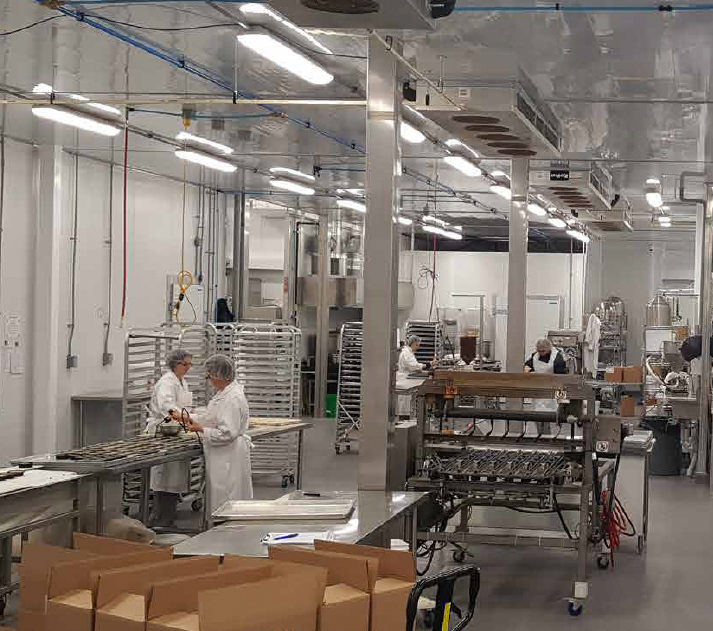 Today, following the implementation of our second major industrialization phase, that was completed in March 2017, we produce our distictive desserts in a brand-new facility specifically designed and adapted to support our production plans. Our facility today allows us to produce more than 60,000 portions a day. Without compromising on quality and flavour. The pride of our craftsman's beginnings still continues to accompany us today and remains the cornerstone for keeping our promises toward quality, and our commitment to produce distinctive products.